How often do you visit the beach with your children? How often do you visit the beach with your children? 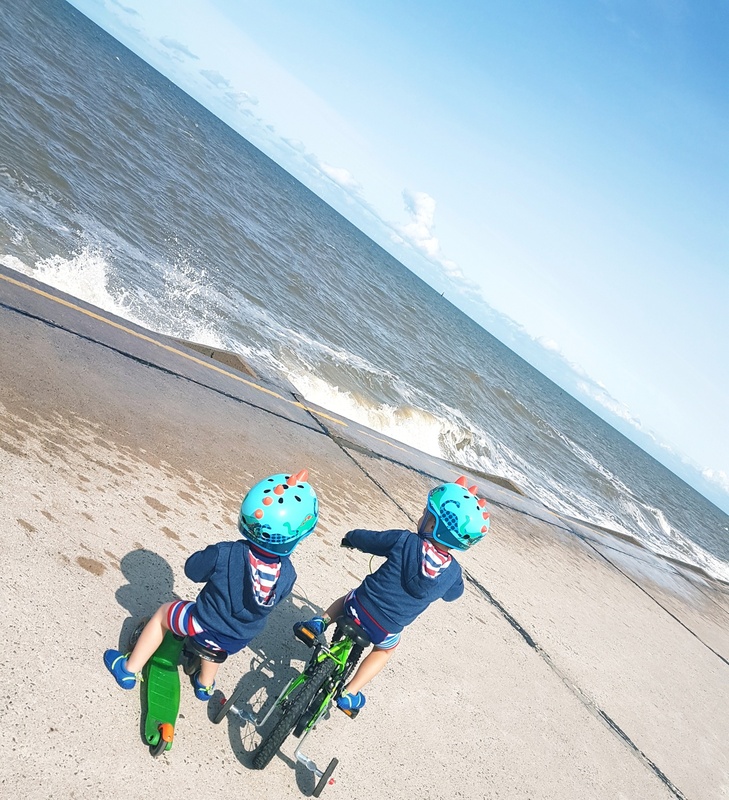 Our children absolutely love the beach and we visit day, night, rain, sun – anything goes. We can do that though as we live close to quite a few beaches. The bulk of the UK live no more than a couple of hours from the coast though, so how often do you actually get there? Half of parents haven’t been to the beach with their children in the last 12 months, according to a study. Do you consider this important? We’d love to know. 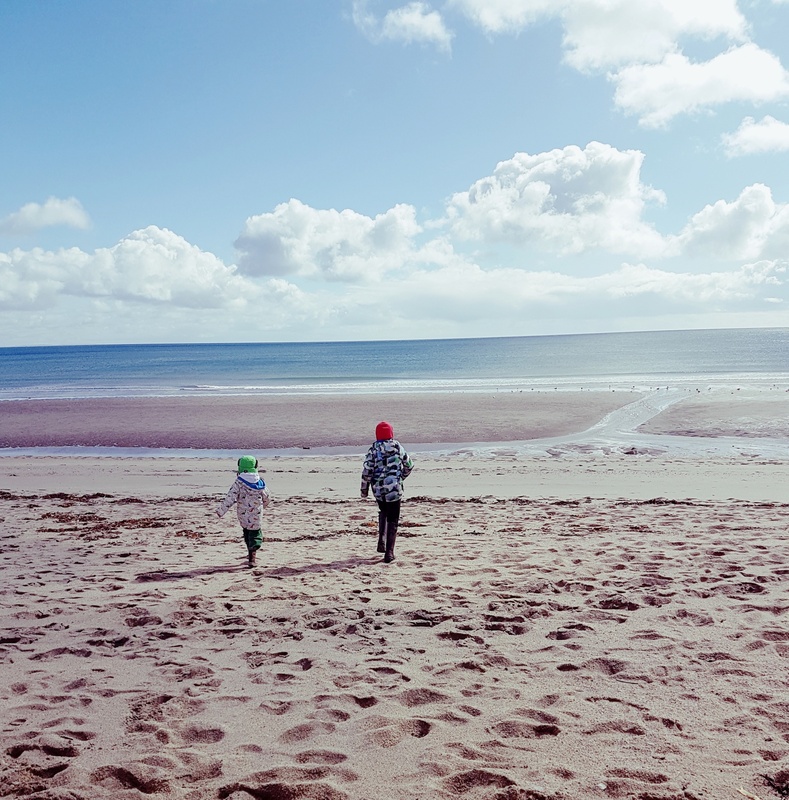 According to the Haven study of 2,023 parents, one in four have not visited a beach with their children in the last five years, and half have not been to the coast in the last year despite its proven associations with positive memories and improved well-being. 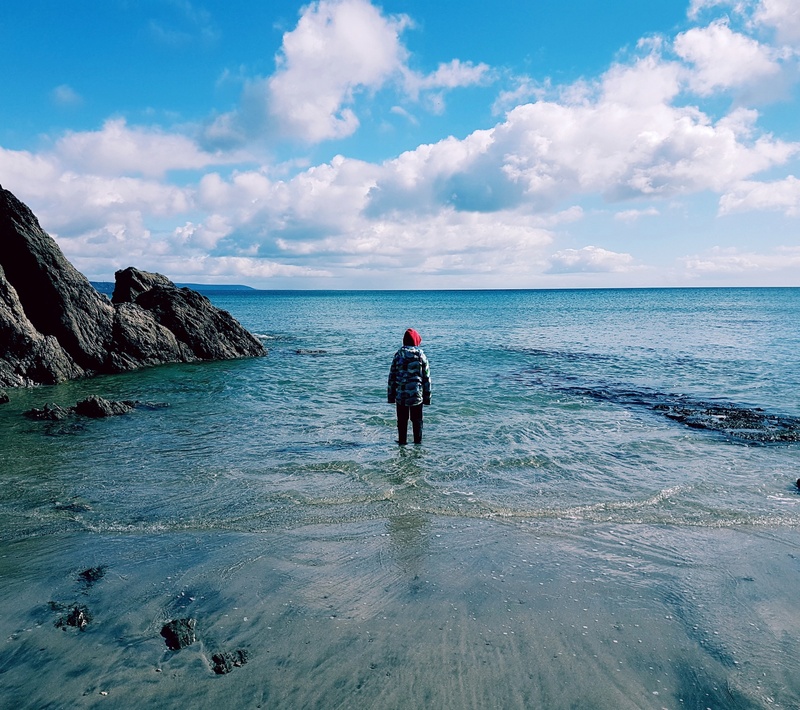 Among the top reasons for “stressed-out Brits” not getting their much-needed dose of coastal air, were lack of time due to busy schedules as well as distance, and a limited knowledge of UK beaches. Do you know a good beach near you? Unsurprisingly the research revealed Brits love to be beside the seaside with almost one in five wanting to visit the beach every day because it made them feel relaxed, happy, and calm. There is a lot in that I think, there really is something very special about the sea and all it’s smells and sounds I think. Two thirds said they were keen to visit a beach at least once a month with one in ten romantic Brits saying that just the scent of the coast was enough to remind them of falling in love. What special memories does the beach hold for you? Overwhelmingly, the research showed that it is the smell of the coast that Brits love the most, with almost half saying it was the most powerful sense for evoking the positive feeling of being by the seaside. 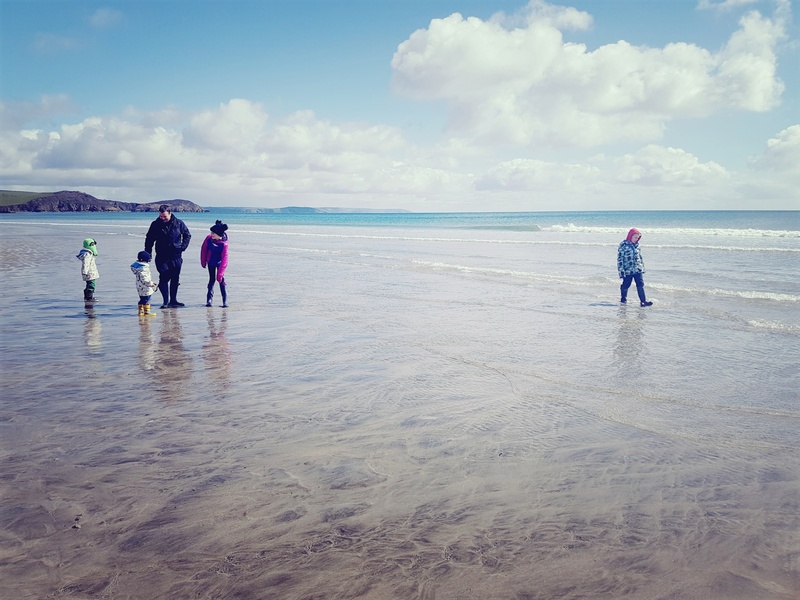 Yet, four in ten parents say being by the seaside reminded them of positive childhood memories and relaxing times with one in five wanting to visit the beach every day. Nearly half of Brits agree the smell of the seaside reminded them of positive childhood memories. 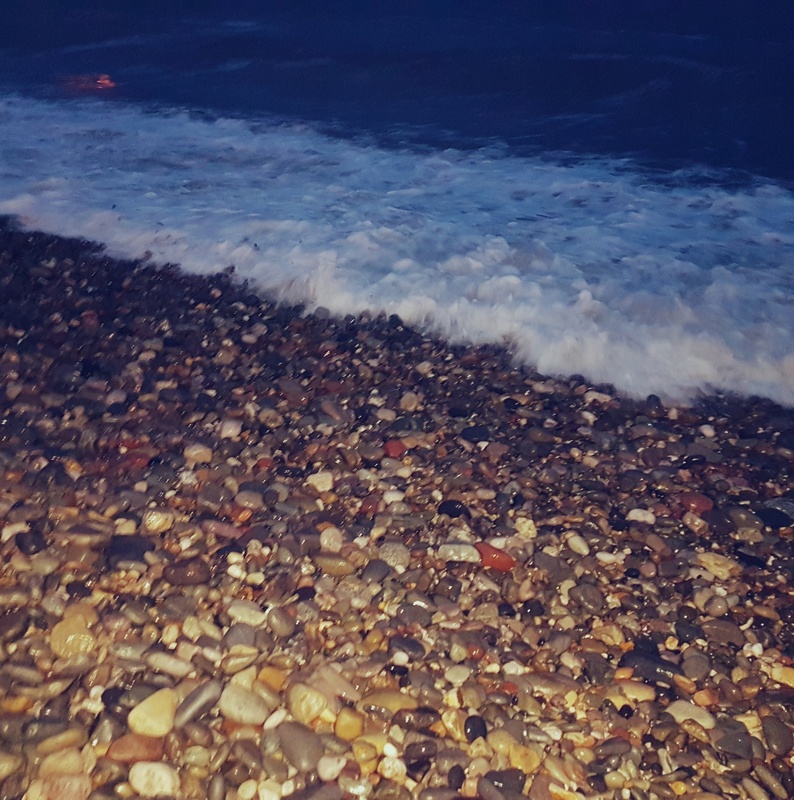 I have fond memories of jumping waves with my dad, looking for pretty shells with my mum and doing lots of handstands in the sand! Helping Brits remember the great feeling of escaping to the coast, Haven has collaborated with experimental psychologist, Professor Charles Spence of Oxford University, to create a range of four mood-boosting, luxury fragrances that capture the nation’s favourite coastal scents and its associated benefits. Seawater, fresh air, sea salt and of course, fish and chips were the favourite coastal scents with sun lotion, damp rocks, candy floss and grassy dunes also making the top ten. What smells remind you of the beach? The research also revealed one in three agree being by the coast made them feel healthier. You often hear people comment on “that good sea air” don’t you? London and Northern Ireland were the worst offending regions with one in ten admitting they have never been to the beach in their lifetime. The same amount of stressed out Londoners said they wanted to escape to the beach every day, while 41 per cent of land locked ‘West Midlanders’ wanted to get away to the shore at least once a week. One in ten Millennials have never been to a UK beach in their lifetime, compared to 98 per cent of over 55-year olds who visit the beach on a regular basis. 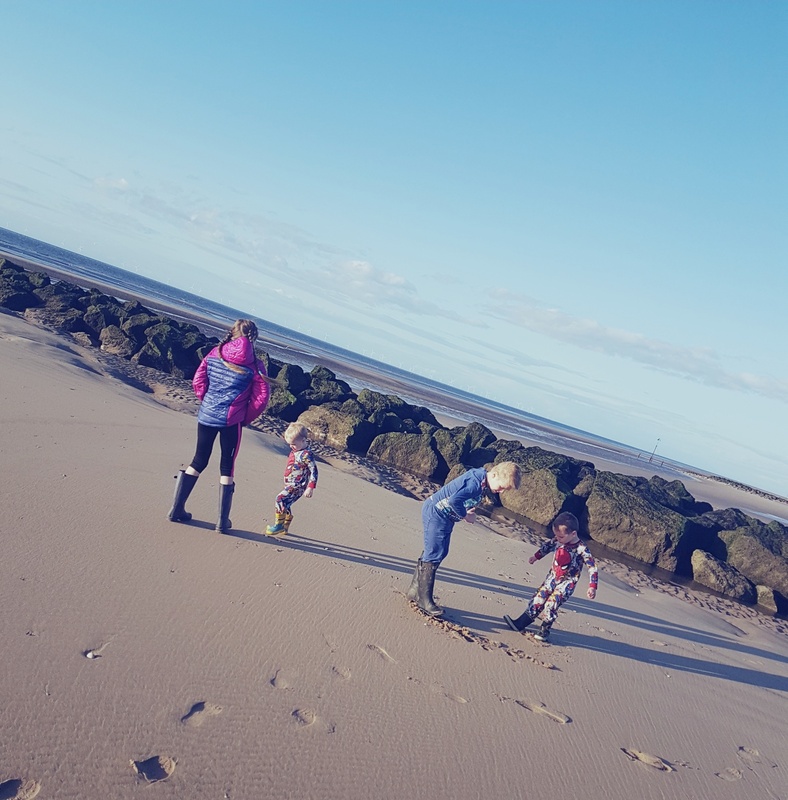 Smelling the sea breeze, listening to the waves and spending time with the family were the top favourite things Brits associated with being by the coast. What do you enjoy most about trips to the beach? Our children don’t care what the weather is doing. They love to run on the sand, paddle in the sea, climb on the rocks, look for crabs and shells and explore the rock pools. They like to build sand castles, dig down to Australia and spot boats out at sea! We’d love to know where your favourite UK beach is! Share your favourite places in a comment below.